With these Faculties categorized into 3 clusters: the Social Sciences Cluster, the Science and Technology Cluster, and the Health Sciences Cluster, the university has been directing towards decentralization of education and equality of study opportunity for people in the lower northern provinces of Thailand, which include Phitsanulok, Pichit, Sukhothai, Kampaengphet, Petchaboon, Uttaradit, Tak, Nakhonsawan, and Uthaithani. Naresuan University’s mission is to become one of the top 250 universities ranked by QS University Rankings: Asia within 2021. Life science research is one of the university major research areas in which laboratory animal (mainly rodents and rabbits) plays an important role. So far only 6 faculties (Faculties of Pharmaceutical Sciences, Dentistry, Medicine, Allied Health Sciences, Medical Sciences, Public Health and Science) that use laboratory animals (mainly rodents and rabbits) participate in AAALAC International accreditation. Faculty of Agriculture, Natural Resources and Environment that uses agricultural animals (cattle, pig, and chicken) and fish do not participate in AAALAC International accreditation. The NUCAR is the unit desired to serve all the university researchers for all studies in rodents and rabbits. There is no satellite animal holding room outside the facility of NUCAR. In addition to the building construction cost, the university annually supports management budget to the center. 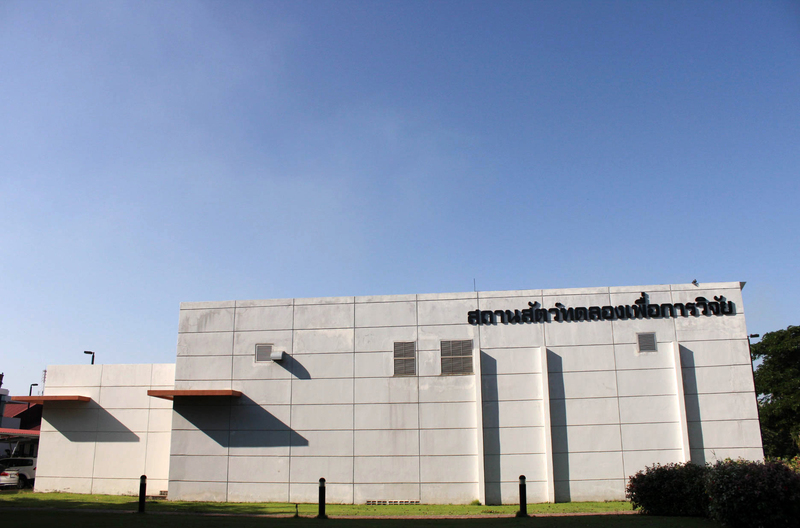 Major regulations involving animal use and care approved by Naresuan University Animal Care and Use Committee (NUACUC) must be subsequently ratified by the University Administrative Committee. 1. Laboratory animal colony management and husbandry. 2. Veterinary preventive medicine and medical care. 3. Consultation pertaining to animal care and use, as well as veterinary medical issues in protocol development. 4. Support for compliance with animal use protocols carried out in NUCAR facilities. 5. Training in the care and use of laboratory animals.